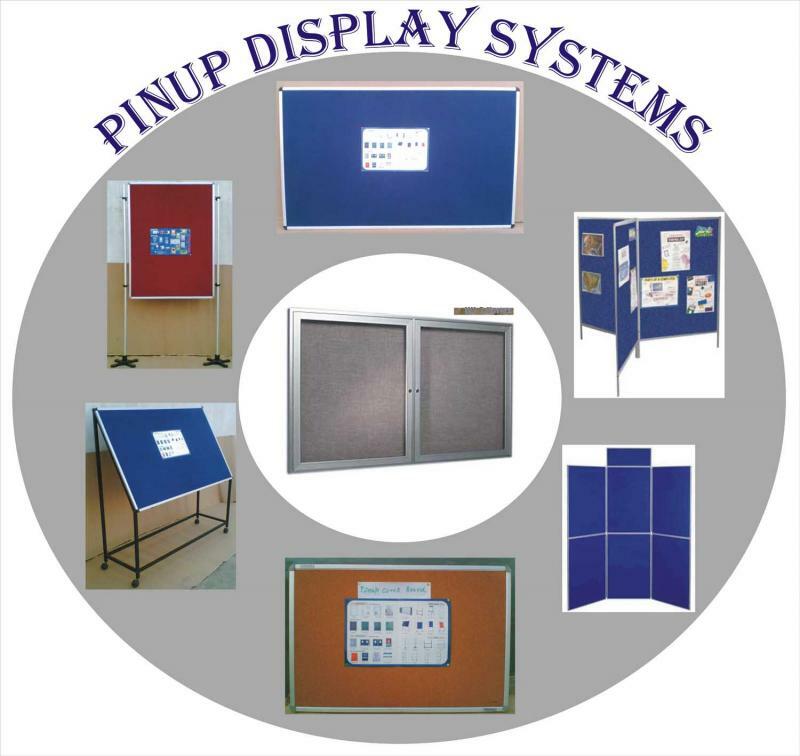 We are one of the leading manufactures of Writing and Display Boards in the sub-continent. 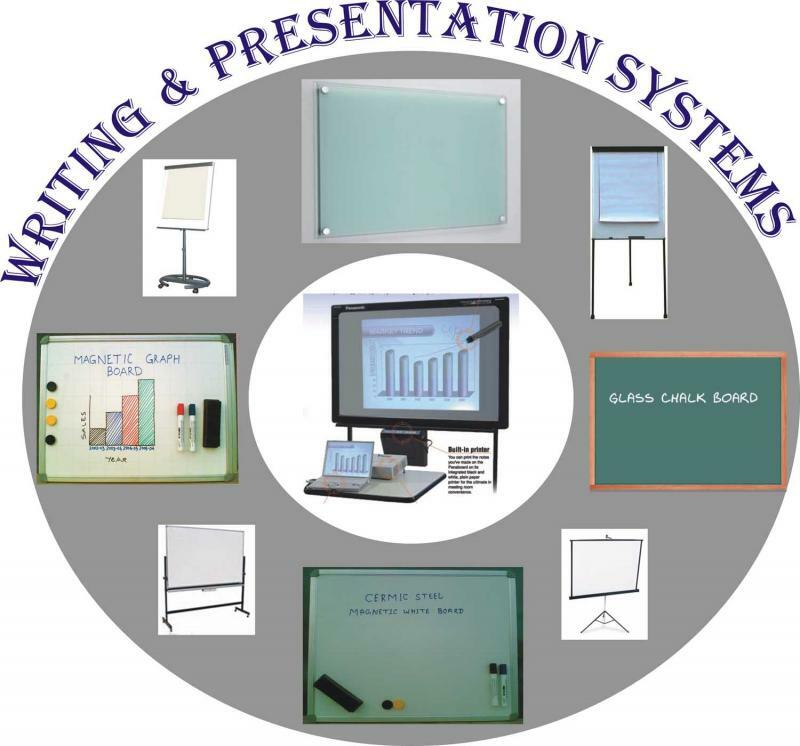 We manufacture quality writing and display boards which are widely used in Govt. 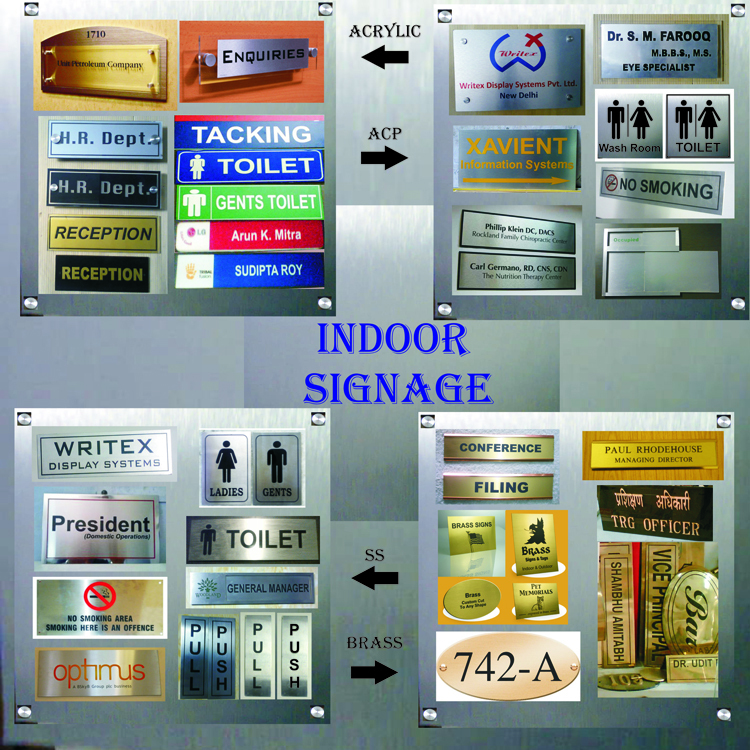 & Private Offices, Schools, Colleges, Institutes, Corporates and Indiviuals. 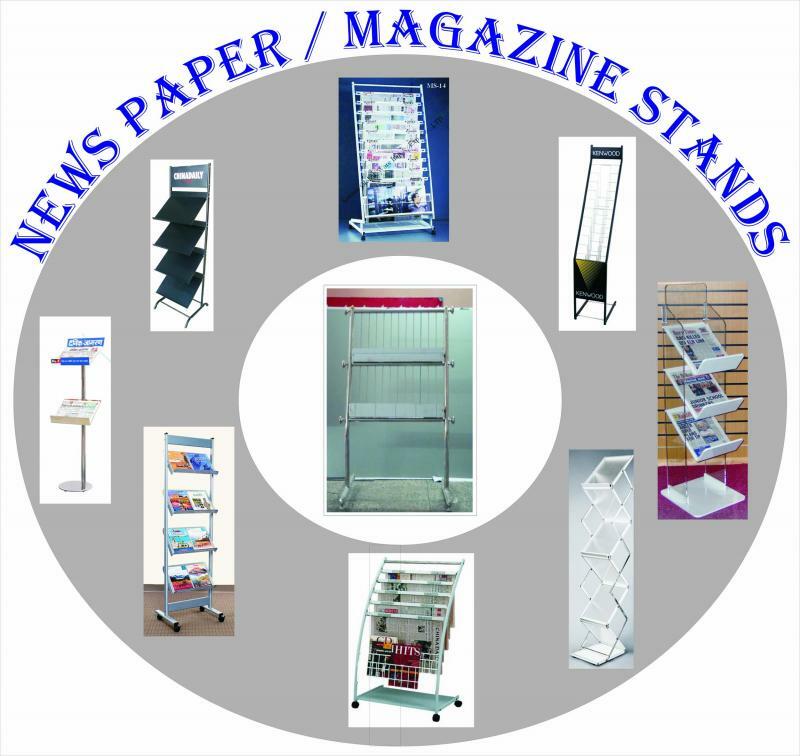 We manufacture and supply a wide range of Writing, Presentation and Display Solutions.